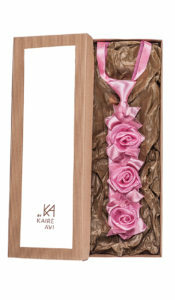 A pendant tie is new feminine-elegance-enhancing classical accessory in the fashion world! 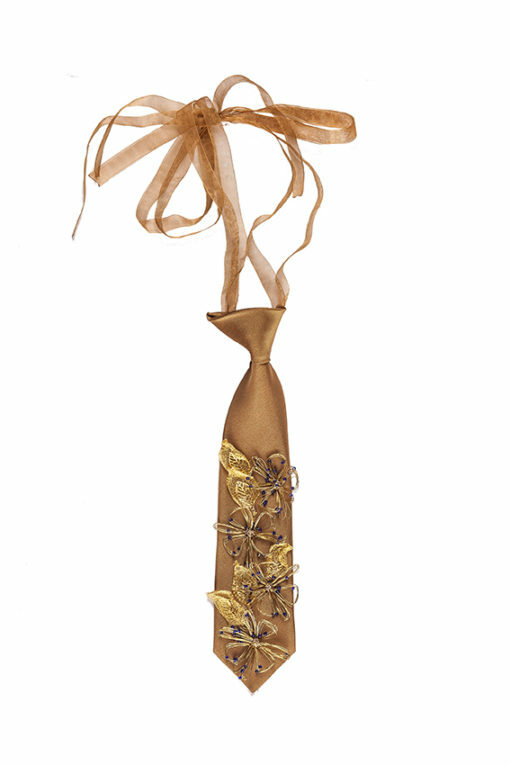 A designer tie is like a little piece of history and wearing it forms a stylish combination that always adds charm. 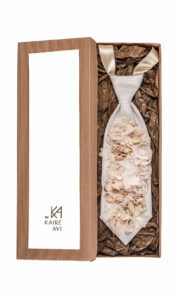 Doesn’t matter where you are going: to work, to café, club or some special event together with you friends – a designer tie always works fine! 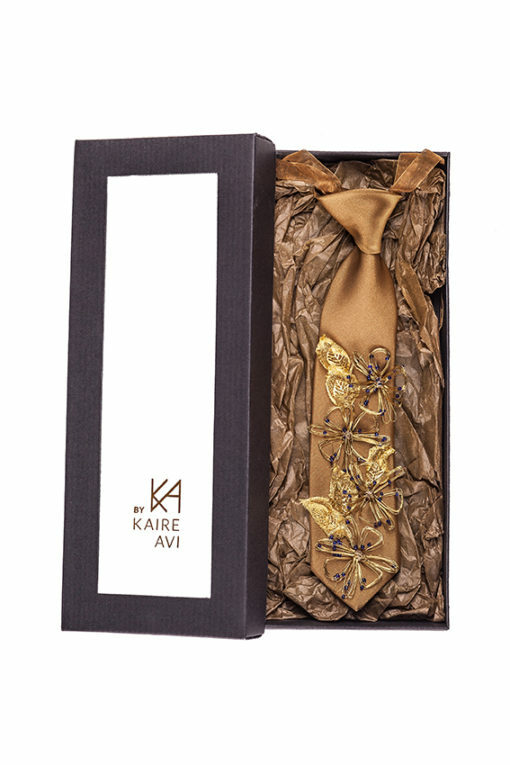 For decorating this tie, designer has used only wire crafted flower motifs with glimmering blue flakes and airy little leaves. All this together reminds of a fairy tale from the golden age. 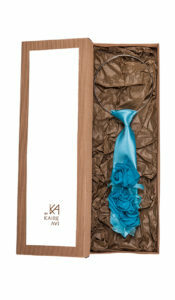 V:Length of tie from knot to tip is 30cm.